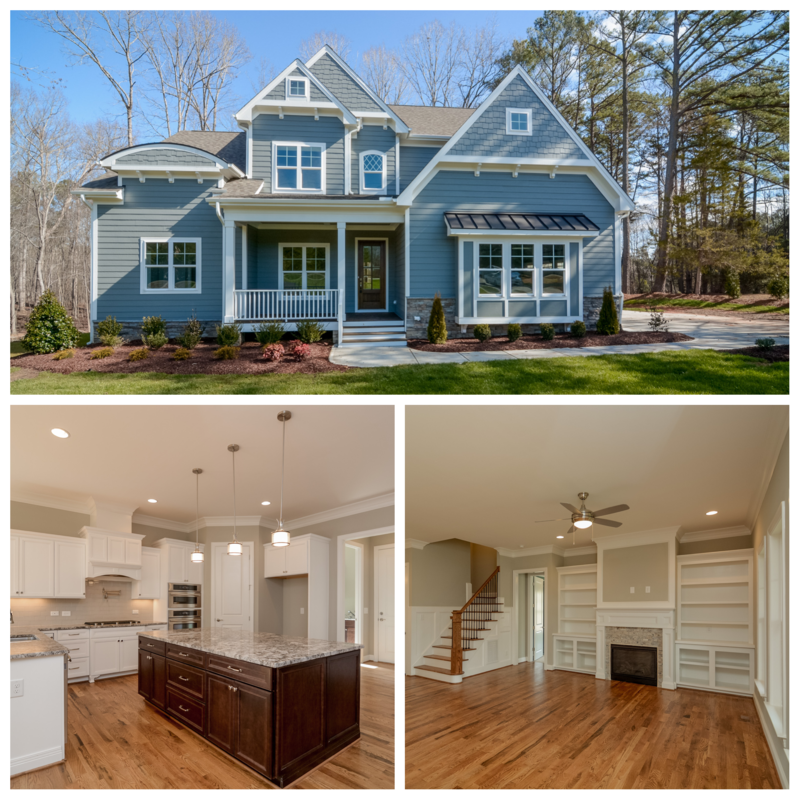 The spotlight is on Elm Street Builders – Elm Street Builders is a locally owned and managed Triangle area builder serving Raleigh, Durham and Chapel Hill, NC. Their homes are constructed using cutting edge building techniques and technology, combined with the modern features and conveniences today’s savvy homeowners expect. With over 25 years of home building experience, the Elm Street team can create a custom home to your exact specifications, or use plans with proven designs from their group of award winning architects.